From May to November, HoCo farmers bring produce straight from farm to table at a series of open air markets, which run 5 days a week at various locations throughout the county. As the formerly agricultural Howard County has faced development pressure, its farmers have had to adapt. 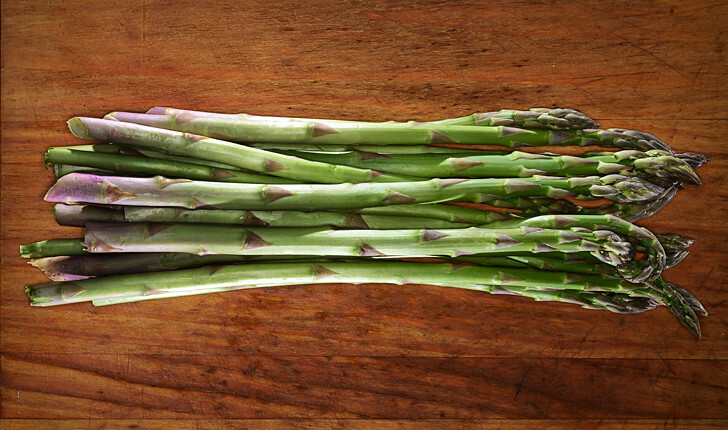 Triadelphia Lake View Farm, whose asparagus is seen above, has expanded into new business models such as "pick your own" days and Christmas tree farming. Clark's Elioak Farm even offers a petting zoo, which attracts thousands of children a year through preschool and elementary school field trips.